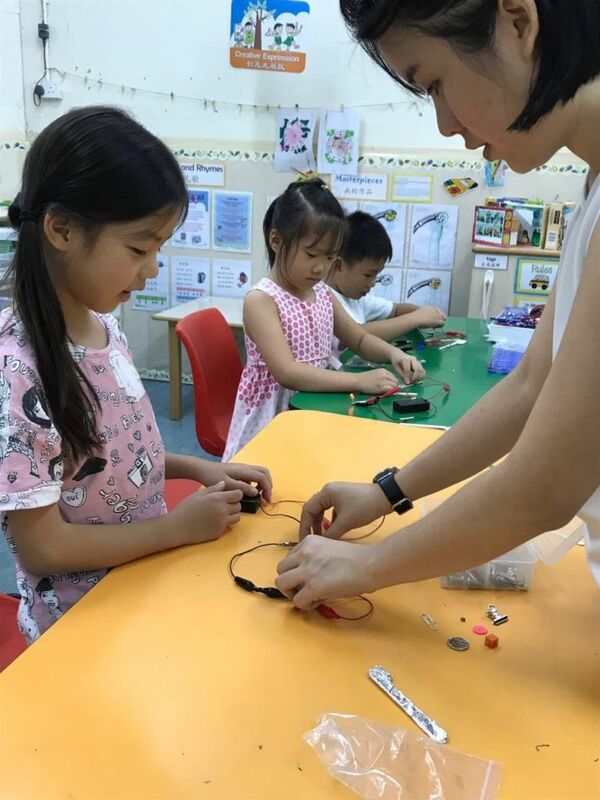 Opening their eyes to the world of electricity; the Science Explorer session is just one of the many free enrichment trial classes that were available at Crestar Learning Centre’s Mega Open House, that was held over two weekends in November 2017. 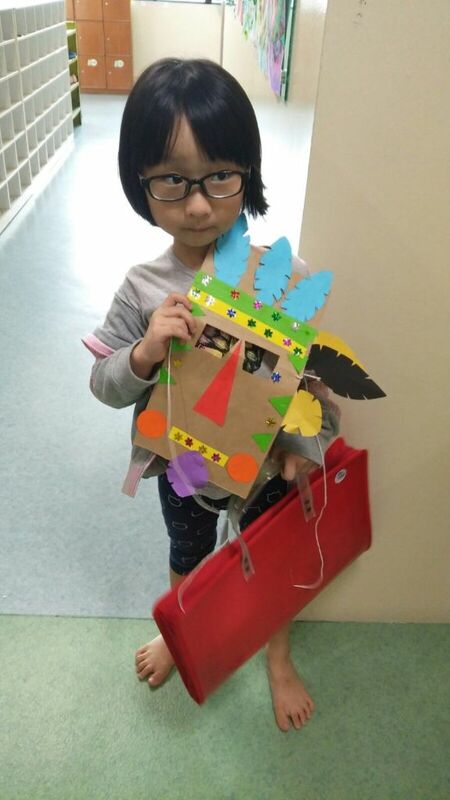 More than 200 families participated in Crestar’s first ever mega open house that saw all seven of its centres across Singapore (Choa Chu Kang, Hougang, Jurong East, Marine Parade, Tampines Central, Upper Thomson, Woodlands) opening their doors to the inquisitive learners. 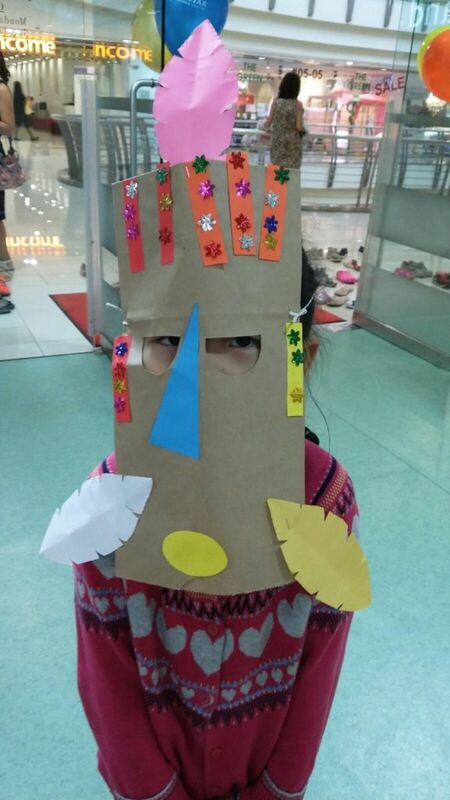 With the school holidays approaching, the theme of the Open House was “Around the World”; because before you travelled the world with your child, Crestar wanted to bring the world to you. Over both weekends, children and adults were treated to a host of fun activities. 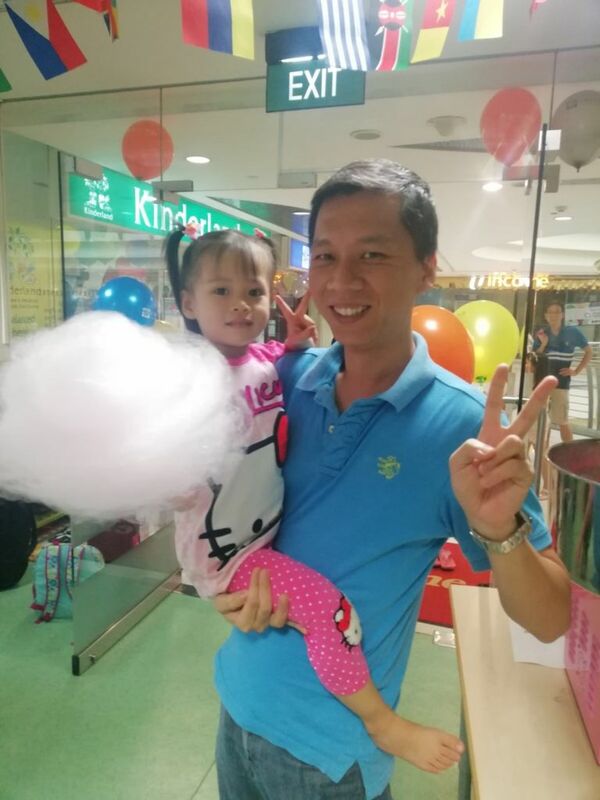 Sweet treats at the fluffy-as-cloud cotton candy stand, festival-prep at the glitter tattoo booth and our exclusive country craft sessions were big hit with the families. 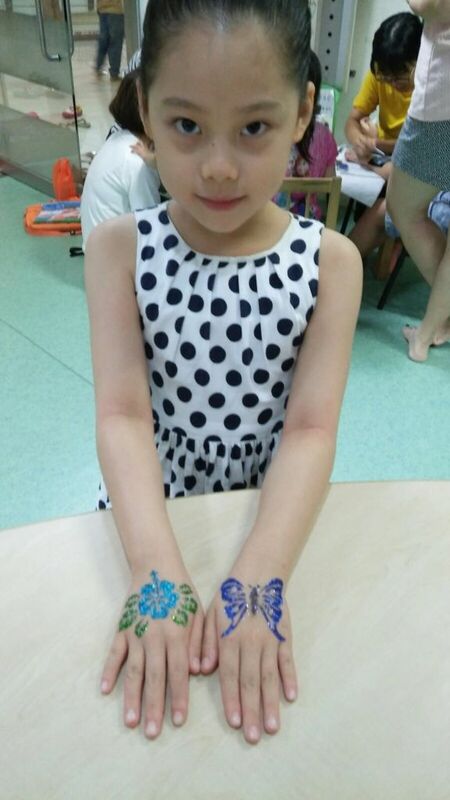 The Open House was the perfect opportunity for parents to sign their children up for the wide range of free enrichment classes that were available – from dance, arts, and music, to maths, Chinese language and abacus. The trial classes allowed parents to find out what interest their children most, and also get a feel of how the courses were being delivered. This helps parents decide which enrichment course will be the best fit for their children. To spice things up during the Open House, families had the chance to win prizes by simply guessing the number of country flags that were hung around the centre. Parents were spotted counting the flags together with their children over and again, wanting to be sure of their answer. It was a simple task, but the perfect opportunity for parent-child bonding. Nine children went home with prizes of tickets to MOSH! – Singapore’s first interactive digital family edutainment park in Sentosa Palawan Kidz City. Crestar Learning Centre organises Open Houses regularly. If you would like to join us for our next Open House, simply subscribe to our newsletter to get updated.